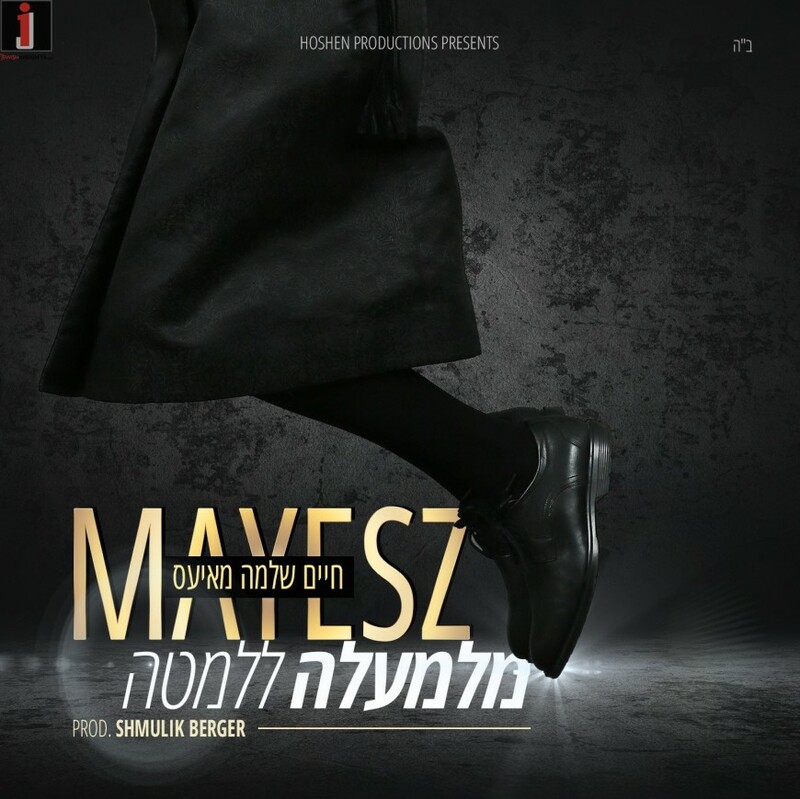 Just in time for Purim, Chaim Shlomo Mayesz releases the second single of his new anticipated album, coming soon. 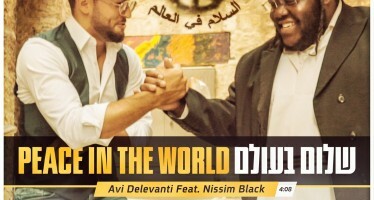 The song composed by the electronic producer Shmulik Berger, and produced by Shlomi Cohen. A music video for the song will be released in the coming days. His unique style, that he combines with popular messages from the Gemara and serves it to the young crowd with music . 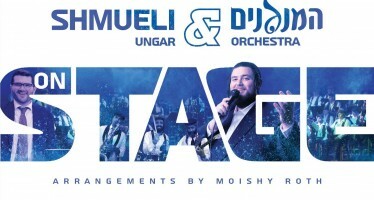 The connection between Shmulik Berger and Mayesz is seen throughout the song. Shmulik explains “ I met Mayesz right in the beginning of my career of a electronic producer our connection was amazing. His great personality and of course his unique base voice mixed with new sounds, the whole electronic production gets the color that we are trying BH to get to.